It will open up Google Drive. 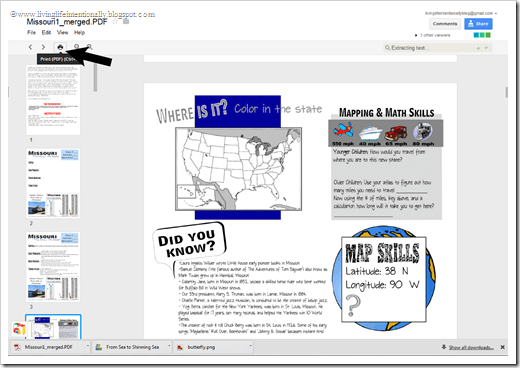 Google Drive is a quick, easy, and FREE way for me to share my creations with you! Sign out of your account (1 out of 1000 says this fixes the problem) – no idea why! 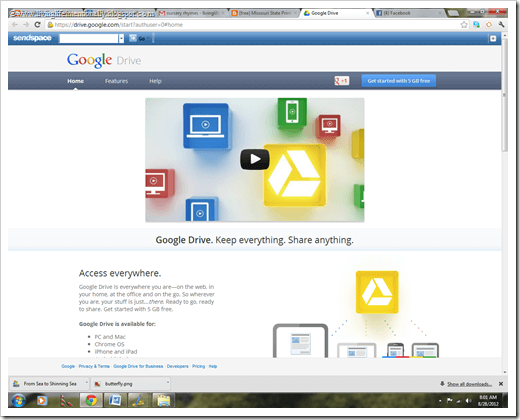 Try a different browser – For some reason Firefox and ipads act up more than others with google drive. Try to access the file from your home computer on Chrome (my fav) or Internet Explorer. Restart Your Computer – Sometimes your computer just needs to clear itself out. Look for Downlaod in bottom of screen – some settings start the download in the bottom and people just miss it. It says no preview possible & could harm my computer! Sorry, not sure how to get around this. When my files are REALLY big it can’t render a preview. So it says that as a standard precaution. 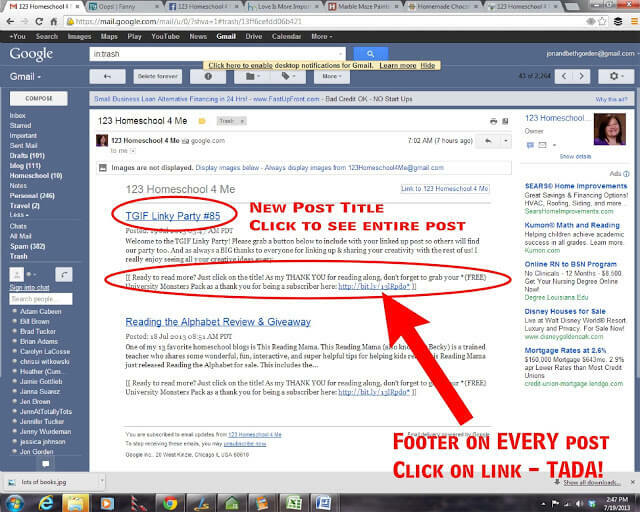 If you click download anyway you will be good to go, but I know it is a little alarming, sorry! As a LAST results you can try to email me 123homeschool4me (at)gmail.com and I will try to help you fiture it out. This option will take longer as I cannot promise how quickly I can get back to you, you understand I’m a busy homeschooling Mom – but I’ll do my best to make it as quick as possible. The other problem,many of my freebies that are too large to email. 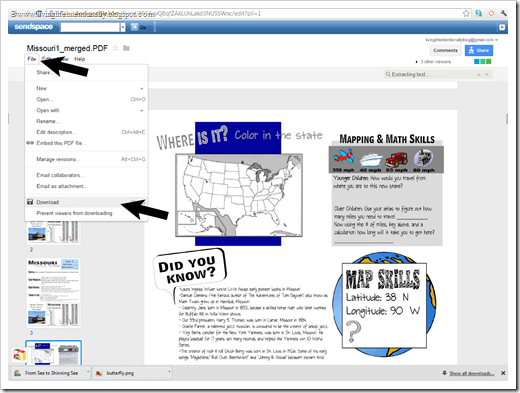 #2 – How do I save/print the file? This question has an easy answer – I’ll show you! Click on the upper left tab that says “File” then click on the button “Download” that is almost at the bottom. Or you can Click the Print button to print off right away. 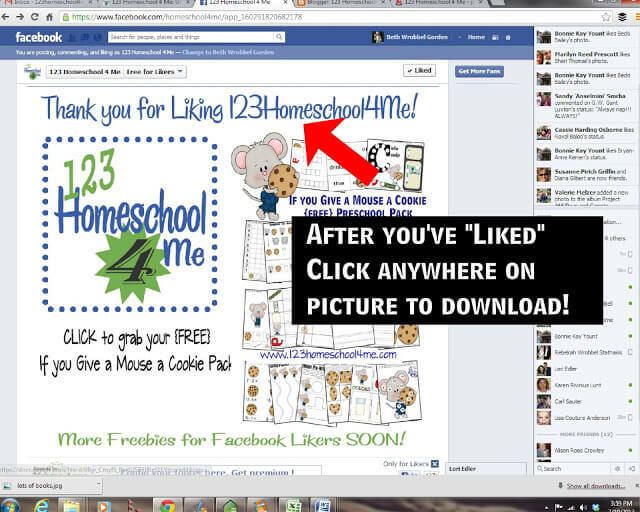 Make sure you signed up to receive 123 Homeschool 4 Me email updates here. Just enter your email address, the CAPTCHA (to make sure your human) and click enter. Confirm you got the email. If you don’t see it within minutes chances are it went into your “other” folder – also known as SPAM. Just look in spam and click “not spam” on the message. 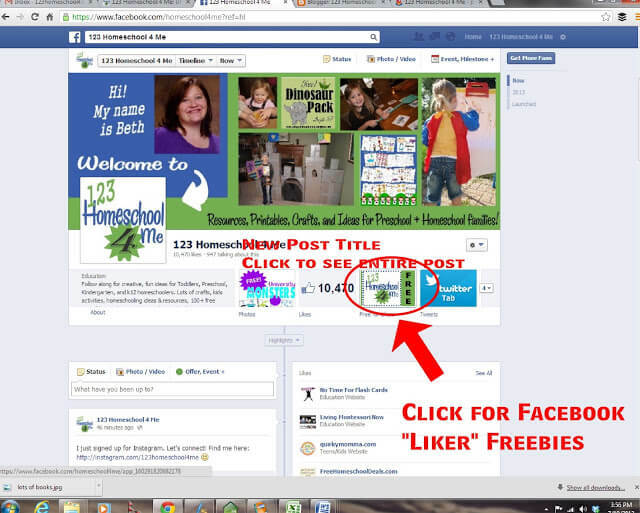 First you need to like 123 Homeschool 4 Me on Facebook here. If you have anymore concerns or questions, please feel free to email me at 123homeschool4me (at) gmail.com. You are welcome to use any of our printables at church for free =) ENJOY!